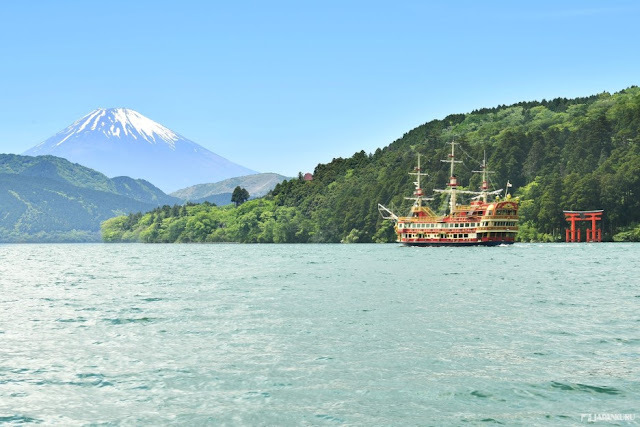 JAPANKURU: # Travel ♪ A Short Trip to Hakone By LIMOTAXI!! # Travel ♪ A Short Trip to Hakone By LIMOTAXI!! 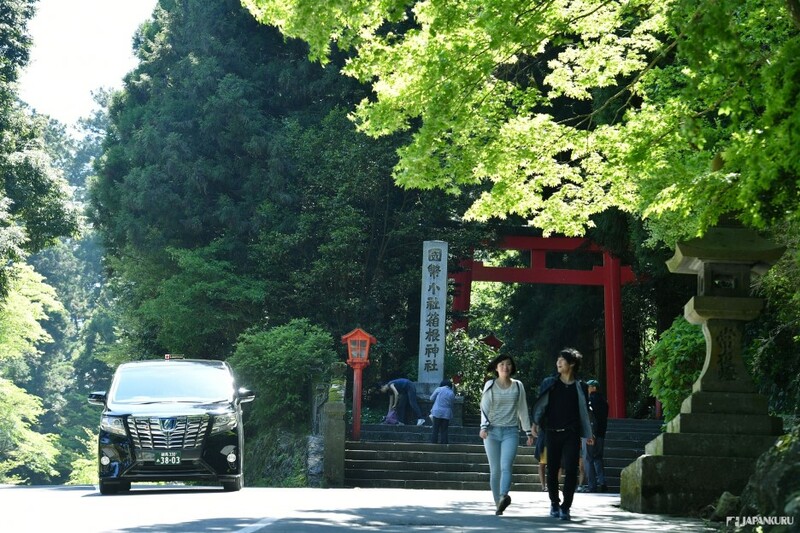 Have you ever used any limousine services when you went traveling before? Think about how much time you can save for traveling if you use the limousine services! 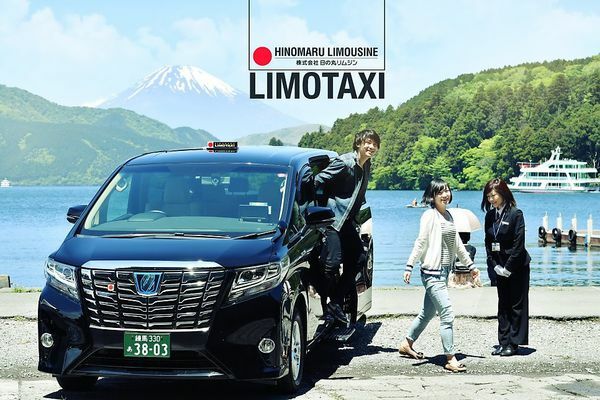 If you want to go somewhere that is close to Tokyo, we suggest the Hinomaru Limousine for you. Some of you may think about Limousine service is only good for traveling within Tokyo. Actually you can also use it when you go to nearby places. 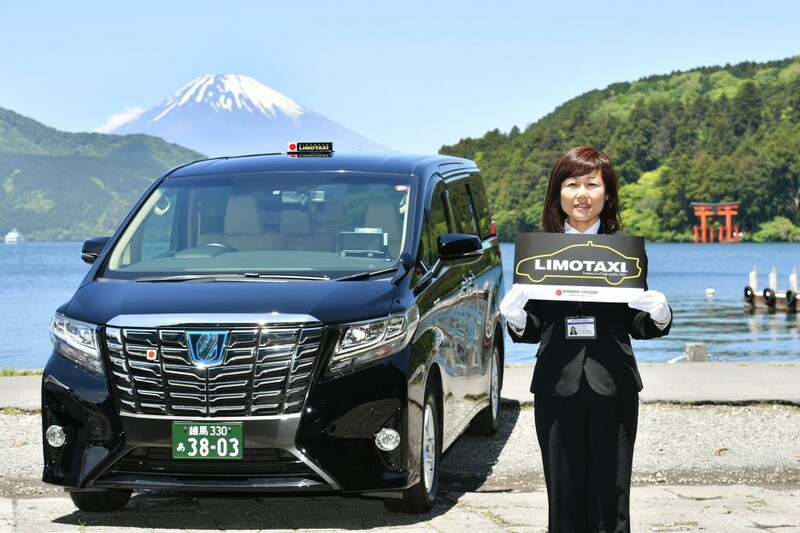 This time, we will take the LIMOTAXI to visit Hakone where you can see the Mt.Fuji and enjoy the hot springs! Let's go!! Start your journey anywhere that you want! 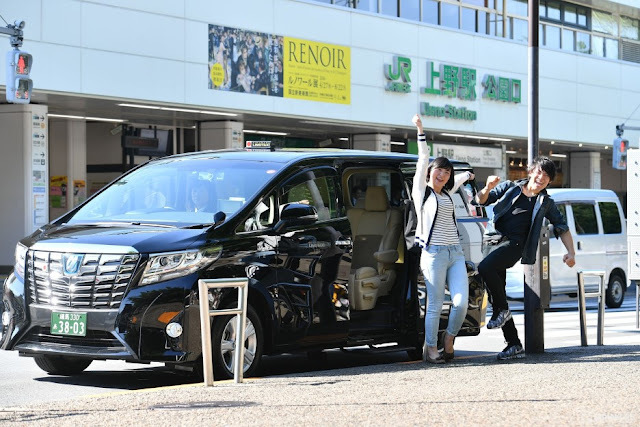 No matter you want to be picked up at the Ueno station, the Tokyo station, or the Asakusa station, LIMOTAXI can do that as per your request So you can forget about checking which trains to take and where to transfer next time! Moreover, if you are traveling with children or elders, this limousine service is highly recommended for you and your family!! Look how spacious it is inside the LIMOTAXI! 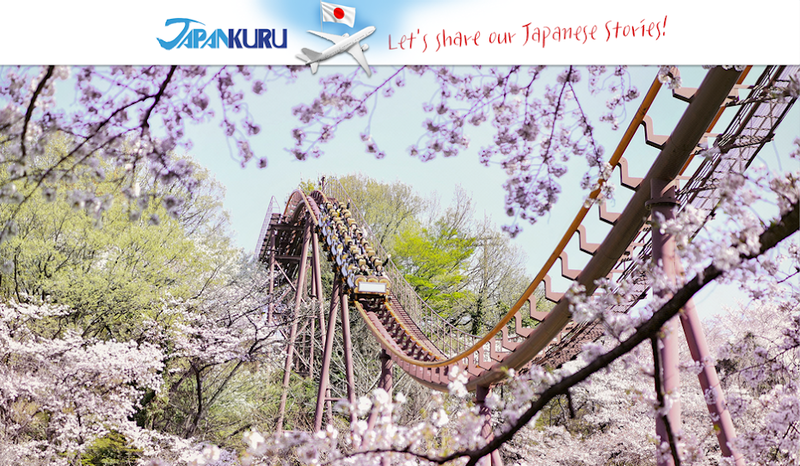 Now, let our professional driver takes us on a safe and pleasant journey! You don't have to worry about the communication with the driver. 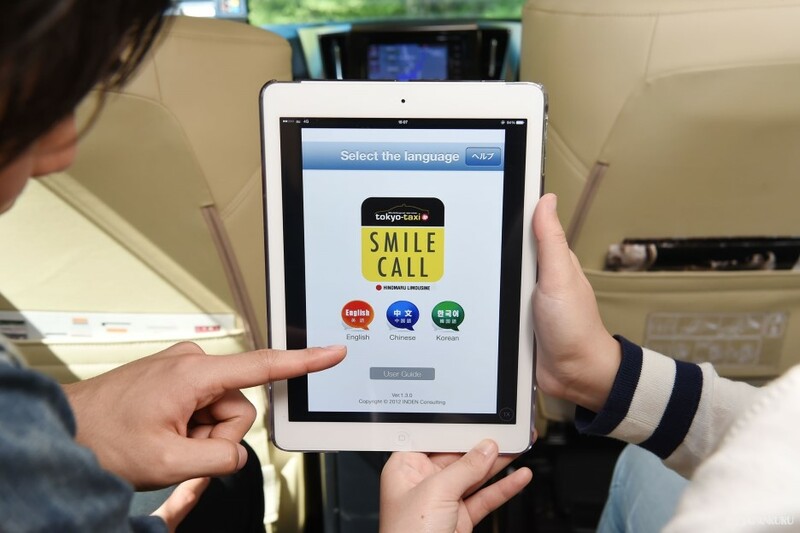 With the "Smile Call" service, you can just simply talk to the app, and the app will translate your language into Japanese for the driver. It's simple and easy! You just have to select the "Smile Call" service when you make your limousine reservation, then they can provide English, Korean, and Chinese translation service to you. 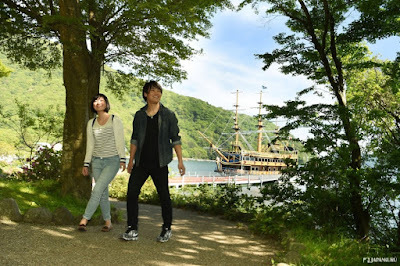 If you take the Tomei Expressway to go to Hakone, you will pass by this famous rest area. Let's take a rest and do some shopping here! How about some Melonpan (Japanese sweet bun) from PORUTOGARU and Japanese style Dango (sticky rice balls)! Look how gorgeous it is!! 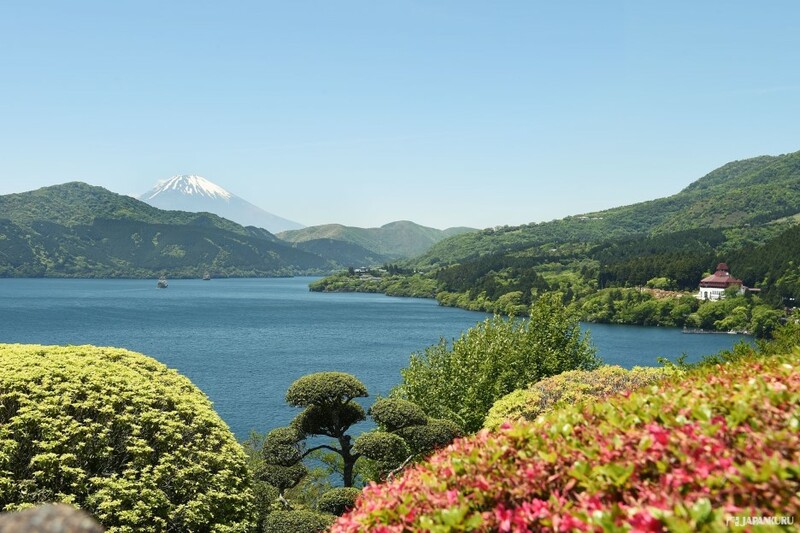 Behind the Lake Ashinoko, you can find Mt. 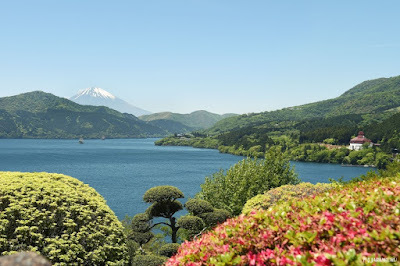 Fuji and the famous Hakone Shrine!! 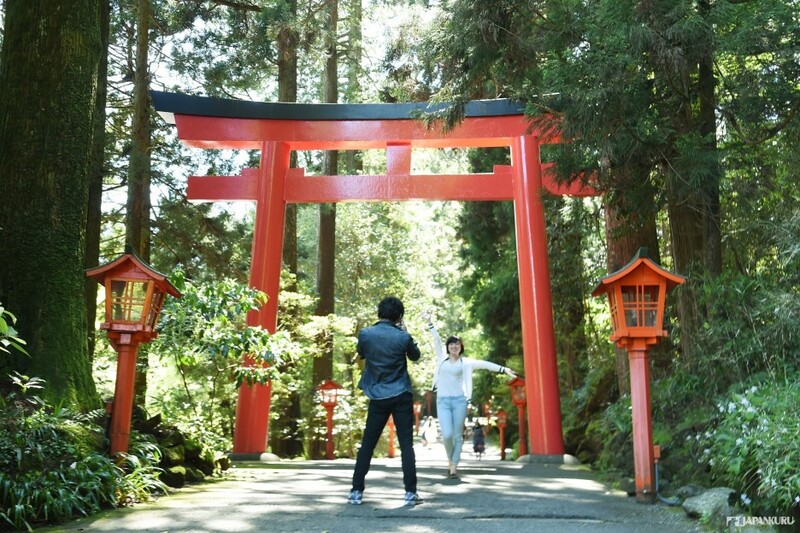 You can't miss this gorgeous photo spot!! 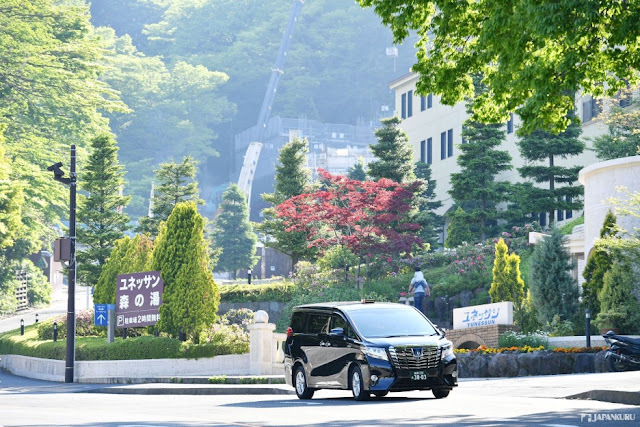 How nice it is we use the Hinomaru Limousine service this time! We can just take rest and enjoy the views on our way here. Thanks to the professional driver, we don't have to worry about the transportation and train schedule too. 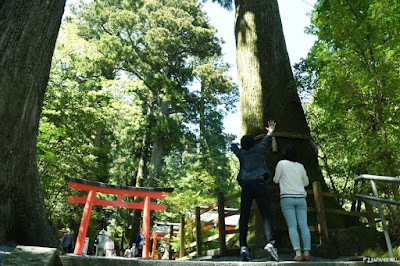 The next stop LIMOTAXI takes us to is the Hakone cedar trees street where we can get some fresh air!! 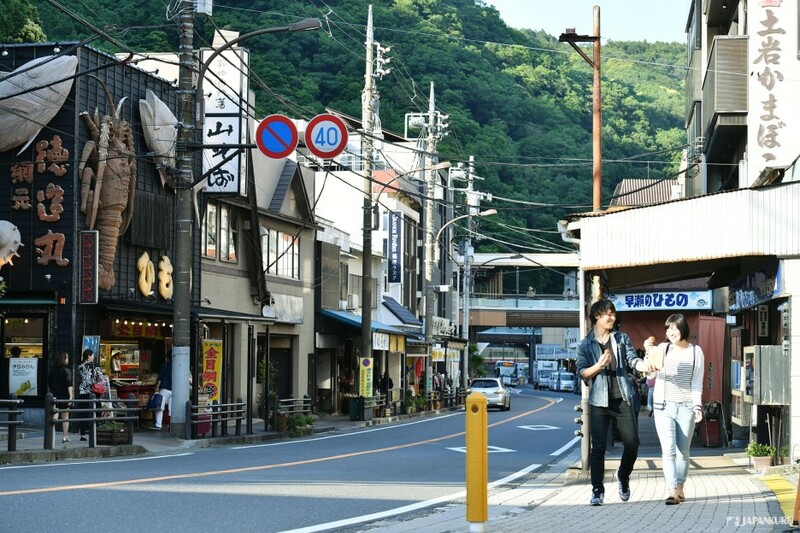 It's so convenient to get here from the Lake Ashinoko. Time to do some exercise and refresh yourself. Just try to relax yourself and calm down. Look how beautiful our nature is! 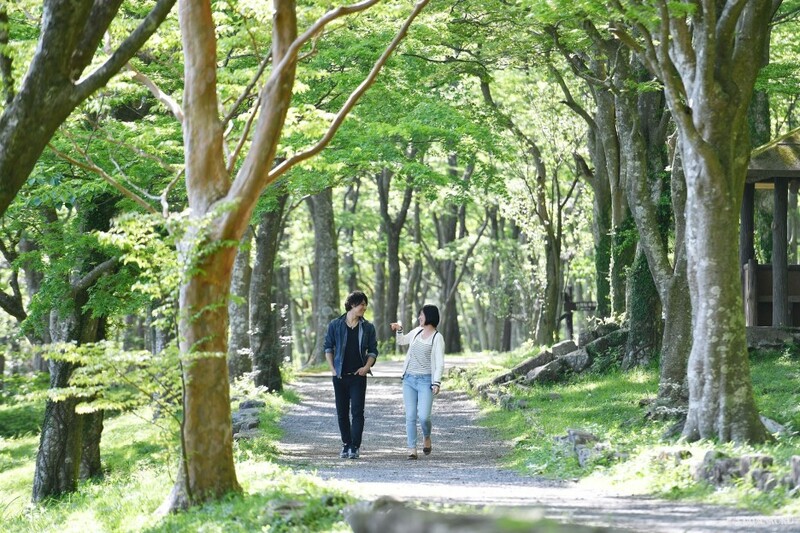 After a relaxing walk in the woods, LIMOTAXI takes us to this famous park where you can see the Lake Ashinoko, Mt. Fuji, and the mountains that surround the park. 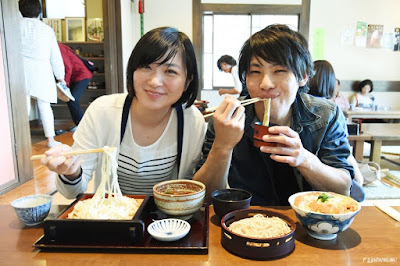 Let's have lunch at this restaurant where you can just enjoy the beautiful view of Lake Ashinoko while you eat. 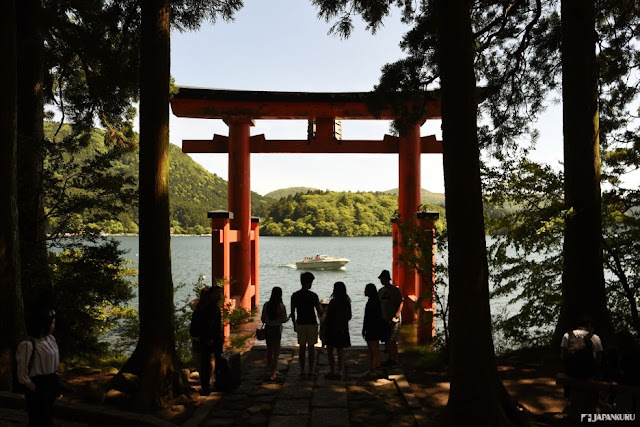 The Hakone Shrine is a Japanese shrine on the shores of Lake Ashinoko. 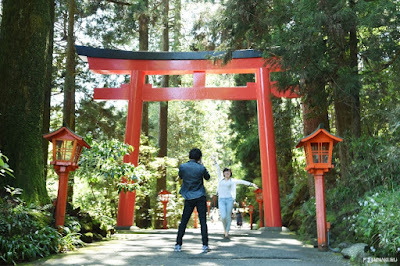 Let' take some photos in front of the Torii! You can find some big cedar trees in Hakone Shrine too. Make your wish to them, maybe it will come true!! A bit tired after the walk in the shrine? No worries, our LIMOTAXI is waiting for us just outside the shrine. How nice is that!! This time, we choose to take the one way trip to Togendai Port. Are we in the movie set of Pirate of Caribbean?? 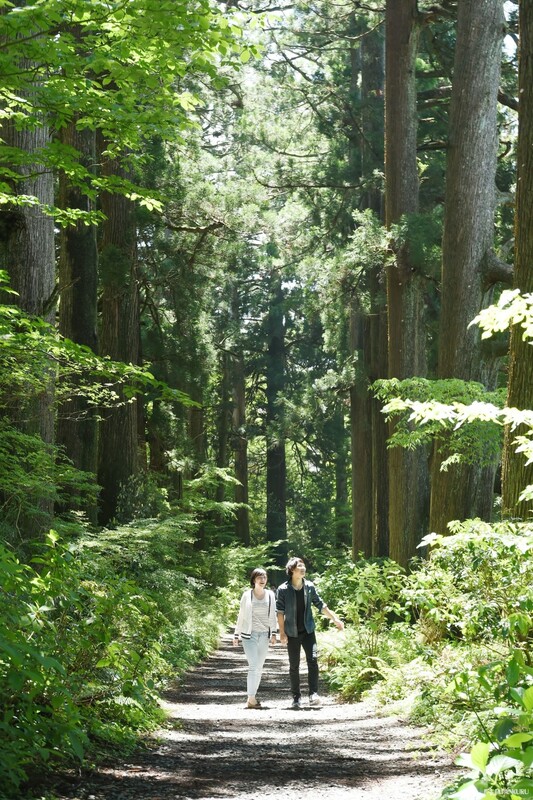 We can take a relaxing walk in the woods again after getting off at the Togendai Port. 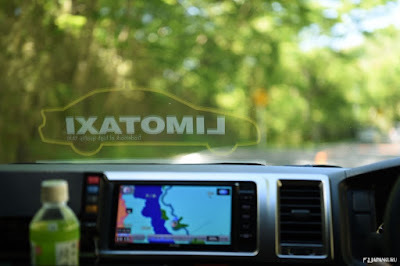 LIMOTAXI is waiting for us ahead! What is better than getting in a hot spring and relax yourself after a long walk!! 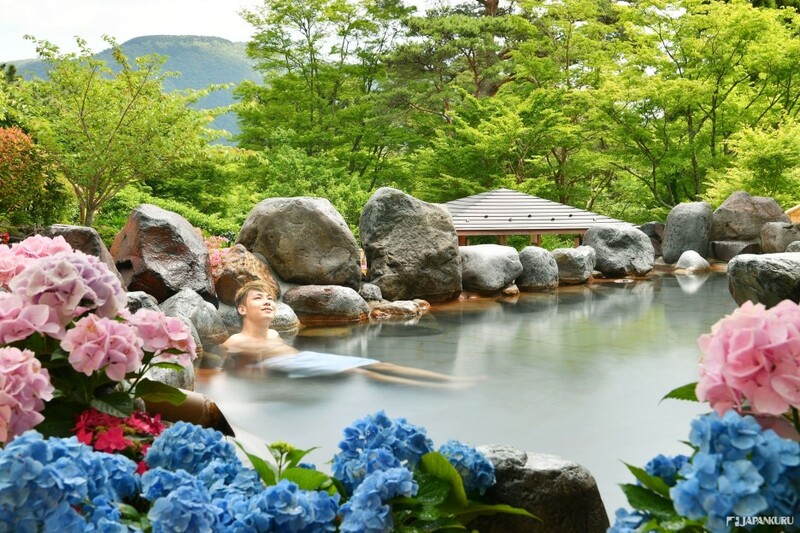 At YUNESSUN, you can find hot springs that change the theme according to the 4 seasons. In June, it is the season of Hydrangeas flowers! So you can enjoy your hot spring time surround by these lovely flowers. If you want to buy some local souvenirs for your friends and family, Hakone Yumoto is a good place for you to go. You can find many shops selling local products here. 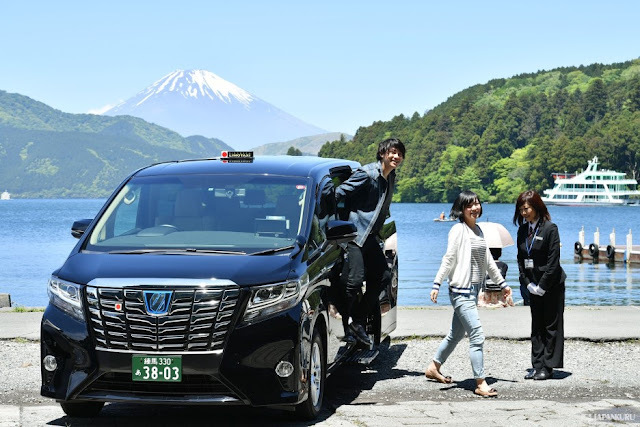 Without the LIMOTAXI service, we won't be able to enjoy Hakone like this way! As we have mentioned, with the LIMOTAXI service, you don't have to worry about the transportation and train schedule. You can just chill and enjoy the views on your way to your destination. Moreover, it is not that expensive to have this 5-stars service. 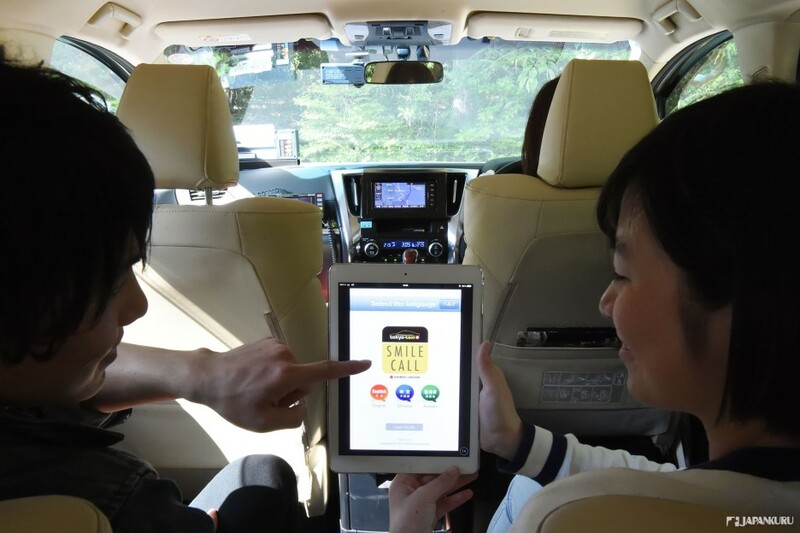 So next time when you travel with your family, the LIMOTAXI service is highly recommended for you!